THC’s worship team is an integral part of the music department. Our vision is to draw people into the intimate presence of God and help prepare their hearts before the word is preached. Please call 905.297.4527 if you would like more information. The vision of The Hope Gospel Choir is for 100 members, ranging in age from 13 to 60, and covering all walks of life from students to doctors, electricians, social workers, teachers, IT professionals and corporate executives. Singing ability is varied, including those that are just getting started, to those that have been singing for quite a few years, to professionals. 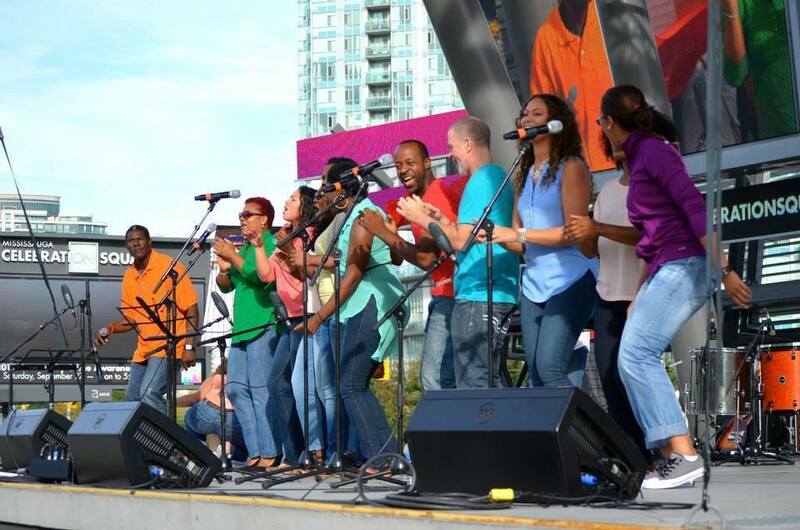 To inquire about being part of The Hope Gospel Choir please call 905.297.4527.